Life lessons usually don't make sense to us until years have passed and we've had enough experiences to have learned the hard way. 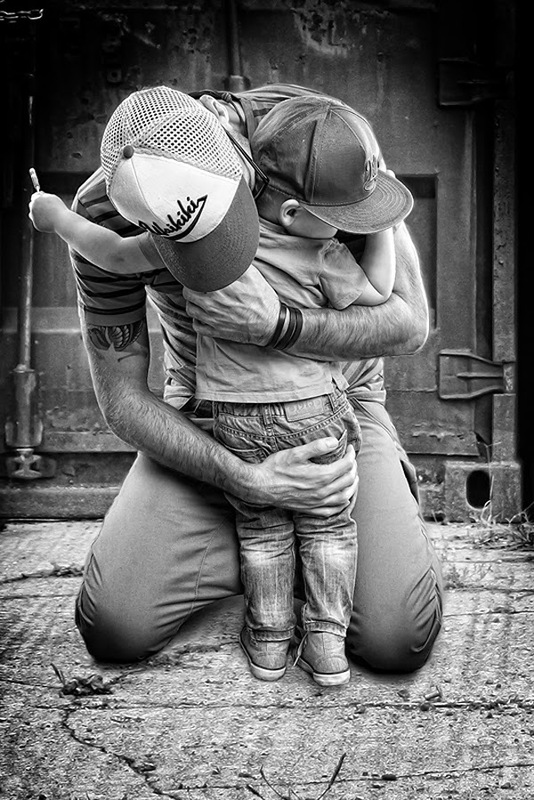 As a father to an energetic 5-year-old the whole new notion of teacher and role model for my boy keeps me on my toes and I'm becoming more aware of those moments when I've got the chance to pass on valuable father to son wisdom. Here a few of the jewels that I'm going to pass on to my son. Wisdom - Possessing a knack for the best use of knowledge. Wisdom is the proper application of knowledge so while we all make mistakes but everyone should be striving to master using knowledge in the best manner. That's the only way to really get what you want in life. Inspiration - Being connected to, and influenced by Source Energy. That "source energy" or Force and Power resides at the very center of your being, within you. And no matter how tough or challenging life may seem, that power you carry within is greater that any obstacle you'll ever face. Strength - Applying discipline and endurance to all aspects of daily life. Sometimes, more often than not, you have to do something that you don't feel like doing. The easy route is to procrastinate, give up or do a half-baked job. But there is a reward for doing (and completing) a good job. This is what it really means to be strong. Duty - Being obligated and committed to one's word and deed. Ever notice how children never get tired when its time to play or watch TV or eat cookies? As soon as duty comes into the picture they get sleepy or the knee hurts or they can't concentrate. Valuable life lesson here. Your world is built on how well you match and stick to what you say you're going to do. Always say & do what you can be proud of. Skill - Possessing and sharing learned abilities. Everybody is good at something. Find what you like to do the most (other that sleep & eat) then be the best. Find a way to use that to help other people. Weather its coaching football or gardening in the back yard. Having skills help you pay the bills. These are my top 5 but there are actually 12 of these Attributes of Manhood that should be passed on from Father to Son.